A story of love, loyalty, obsession, betrayal, murder, and political intrigue! 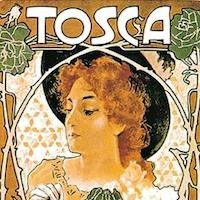 Experience why Puccini's "Tosca" is on e of the most popular, powerful, and unforgettable operatic dramas. Presented in a concert setting with eight soloists and the Helena Symphony Orchestra & Chorale.